Hello! We’re Alison, Stephen and Lucy Makin (age 2) and for the past 6 months we’ve been testing the Thule Glide. Stephen is an avid runner and I’m a social runner as well as being co-Event Director at Pennington Flash parkrun. Lucy is a very willing ‘pilot’ of the running buggy, so all in all we’ve been well placed to put the Thule through it’s paces – particularly over the inclement winter months at the Flash! Our first thoughts when we heard that we were going to be testing the Thule Glide were along the lines of, “Thule? Don’t they make roof racks and cycle racks?”. 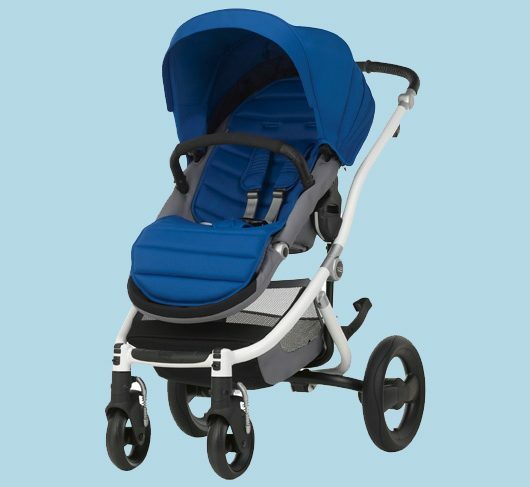 We had a quick Google and discovered that Thule running buggies (or ‘Sport Strollers’ as they seem to be known as outside of Lancashire) are quite new to the UK market. We were a little bit sceptical about what would be coming our way, but this was quickly replaced by excitement once the package arrived! I think it’s fair to say that Stephen and his running buggies at the Flash have become a little bit reminiscent of Hammond on Top Gear. So Stephen was pretty chuffed to unpack a sleek looking, super lightweight pushchair that in his eyes (and hands!) was definitely built for speed. On the converse, I was more interested in the 5 point harness (which is really easy to fasten and undo) and protection from the elements with the big hood. 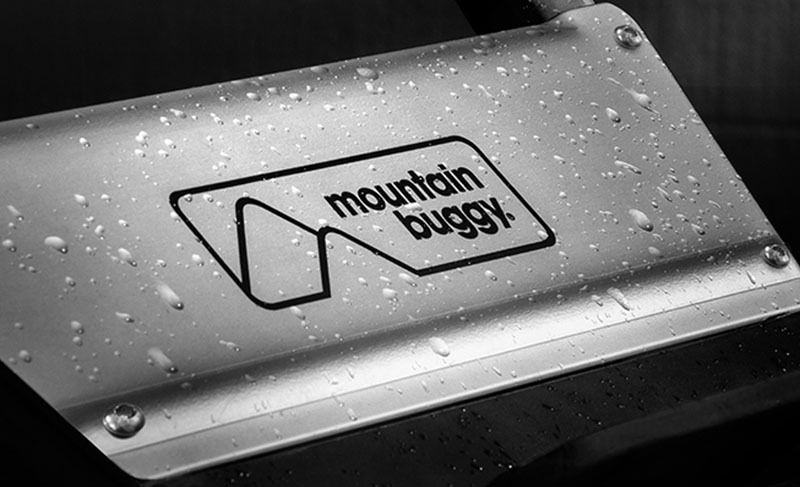 We didn’t test a raincover with the Thule, but they are available. Pennington Flash is quite an ‘undulating’ 5km run, so I also find it really useful to have a handbrake on the down-hills and to slow down a little for the tight corners. Because of the design of the pushchair both Stephen and I find it easy to run with, despite the big variation in our running ability. Lucy really loves going ‘running’ in the Thule and it has quite impressive suspension for such a lightweight running buggy, so much so that she often falls asleep mid-parkrun, so the easy recline comes in really handy and it must be a pretty comfortable ride! One slight downside is that when she’s asleep, unless she’s fully reclined, her head does tend to bump on the side of the pushchair slightly when going over uneven ground. This isn’t a problem if we recline it fully, or she’s sat up awake. We have mostly used the Thule for running as it gets quite mucky running at the Flash, so unless I clean it after every use I tend to avoid taking it anywhere too presentable! However, on a recent trip to the Lakes the Thule was our pushchair of choice so that we could run, go on off-road adventures and have a little stroll around Keswick. On the running and the off-road adventures the Thule was in its element, however, having a fixed front wheel and quite a long wheel-base makes it tricky to navigate around tight spaces such as shops. The trip to Keswick almost resulted in me phoning Pramworld for help as Stephen ran back to the accommodation post parkrun, leaving me and my friends to get the Thule back into the car (post brew and cake!). Interestingly I’d never previously had to dismantle the Thule to put it into the car so it was a bit of a challenge working out how to get it down! I think we gave some spectators a good giggle as we tried to work it out. Once you know where the secret flap and the twisty bit is, however, it is far easier than most buggies to pop down – and the wheels come off really easily making it very compact which is useful for my little Yaris boot. Another thing that became very useful on my little shopping spree around Keswick was that there is a good sized basket underneath and a few nifty storage pockets. Teddy likes to ride in one of the nice little net storage pockets at the side of Lucy’s seat where she can keep a good eye on him! Another useful thing is that it’s suitable for a child up to 34kg so we’ve got plenty of growing room in it yet. 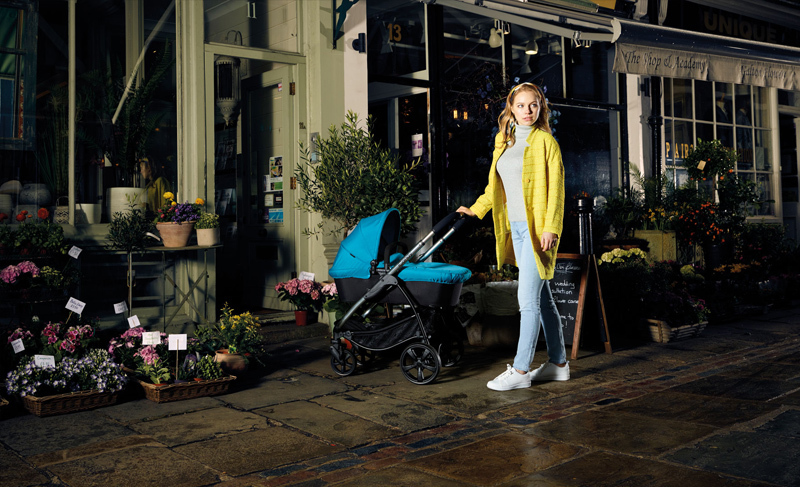 I think it’s fair to say that we really love the Thule as a running buggy and in 6 months of use I only have one qualm with it – that being the footbrake. The footbrake behaves exactly as a footbrake should but, for me in particular, it’s easy to put on but really stiff to get back off again. So much so that I have on occasions been down on all fours trying to squeeze it back out again with my fingers as being of a thin wire construction it hurts the top of my foot trying to lift it up and out again when it sticks. I suspect that this may be partly due to technique and partly due to silt / mud residue in the mechanism that would be vastly improved with a good clean and a bit of lubrication. Incidentally the front wheel has also, just in this last month, become a bit harder to put on with seemingly less give in the forks. I suspect that we just need to give it a clean and a quick MOT to get it back on track. 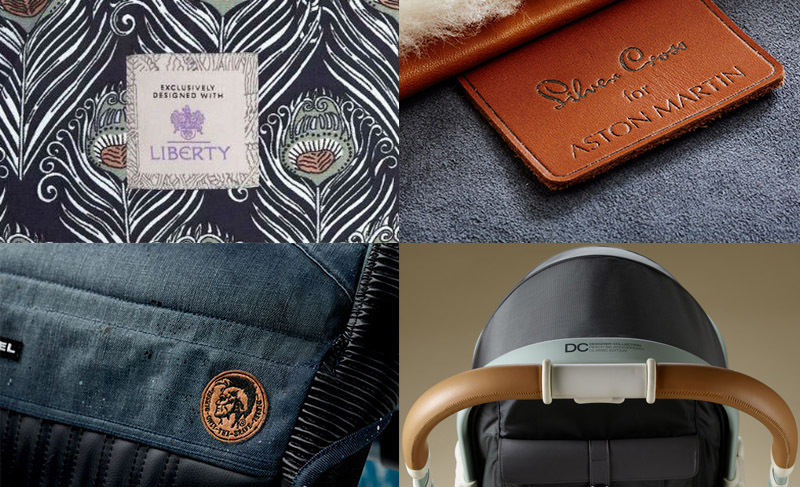 If I could design my own running buggy, based on the types of run we do, I think it would design it so that you could take the fabric off to wash – which doesn’t seem to be the case with any of the running buggies that we’ve tested. The Thule fabric does seem to wipe down pretty well though, although we tend to leave the muddy splashes to dry then brush them off. 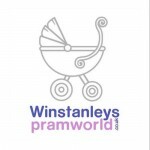 Over the last four years we have run with 4 different types of ‘Sports stroller’ at Pennington Flash and around our local area and I think it’s fair to say that the Thule is our running buggy of choice. A huge thank you to Alison, Stephen and little Lucy for testing and reviewing the Thule Glide! 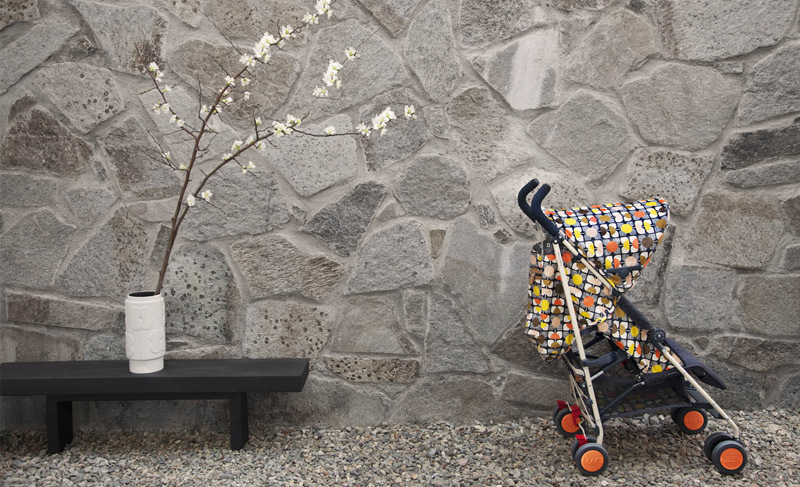 Could this pushchair be right for your family? Discover the Thule Glide range here! The New Britax Affinity Is Here!